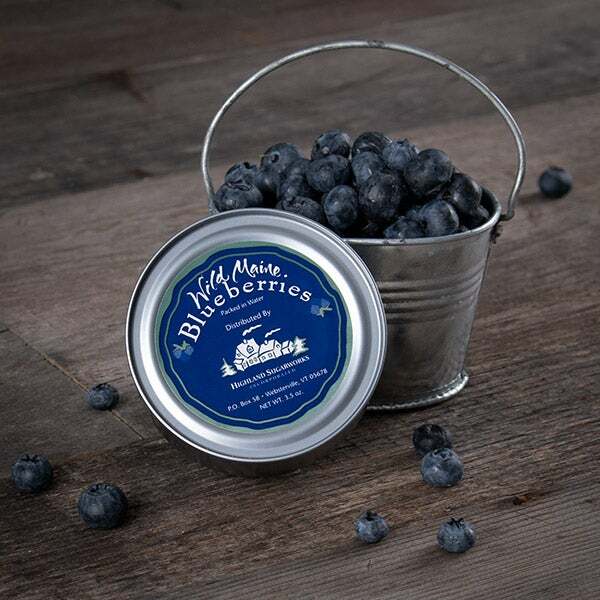 Breakfast Basket Select is rated 4.9 out of 5 by 70. 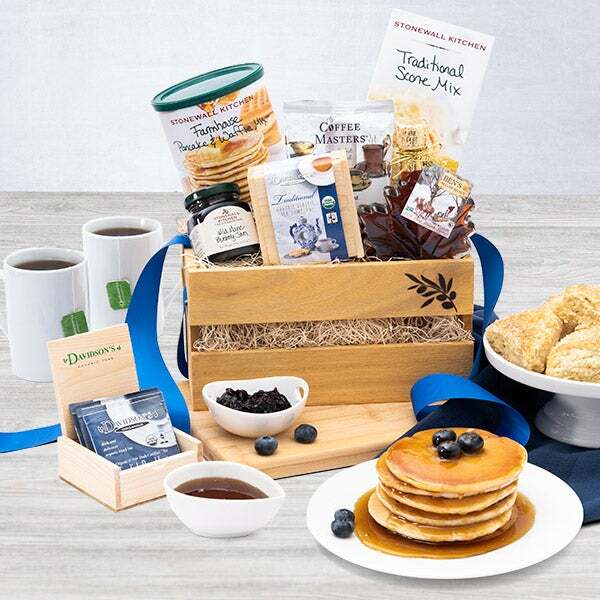 We’ve been taught that breakfast is the most important meal of the day, but at GourmetGiftBaskets.com, we believe it should be the most delicious too! 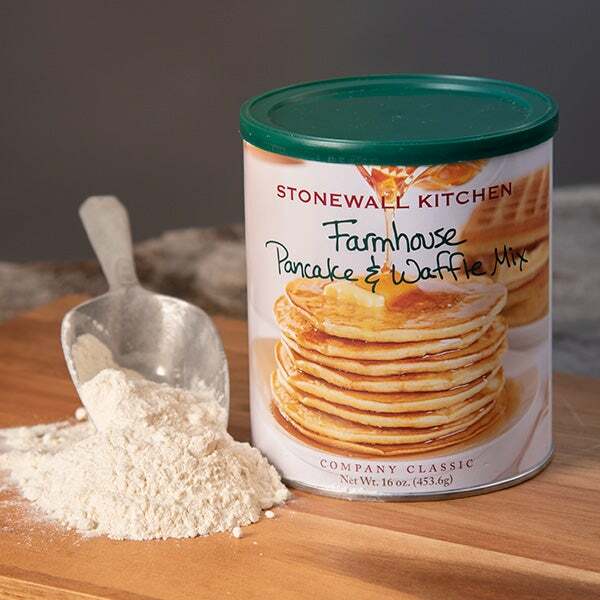 That’s why we created this traditional New England breakfast gift, filled with the most coveted gourmet breakfast ingredients! 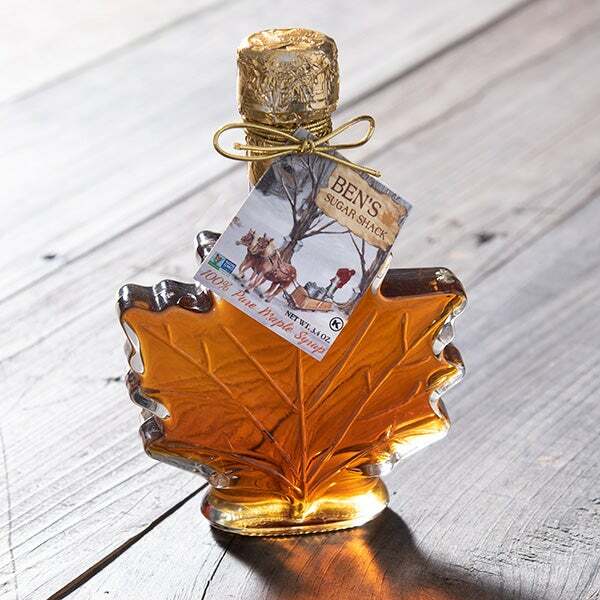 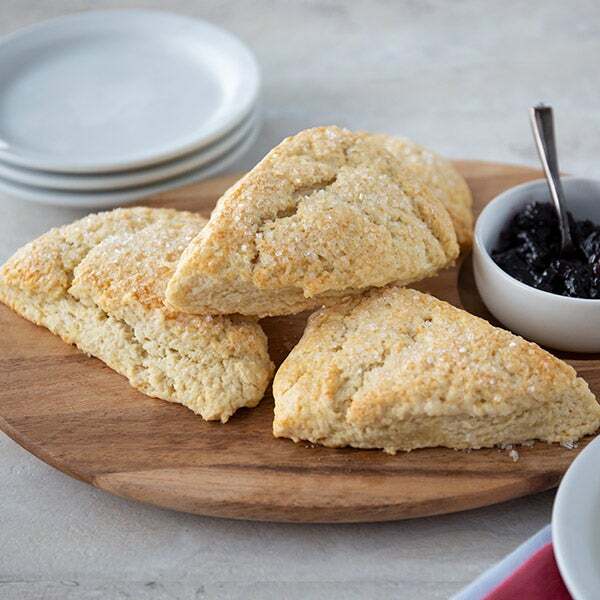 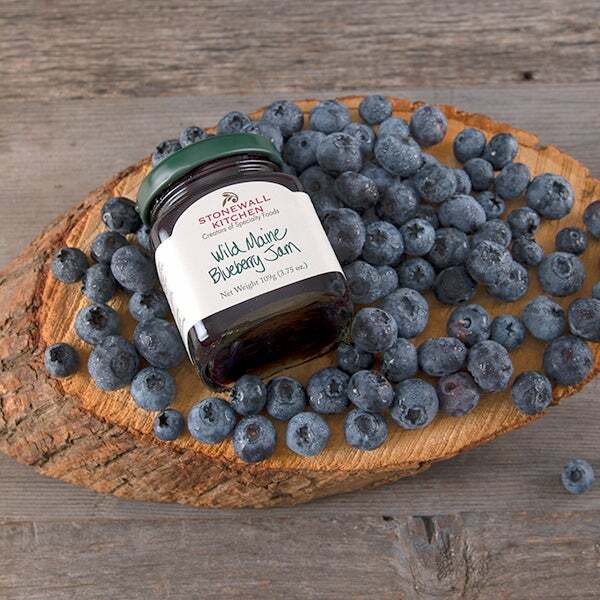 Including an assortment of native Maine and New Hampshire products, like fresh wild blueberries, Grade A maple syrup, buttermilk pancake and scone mixes! 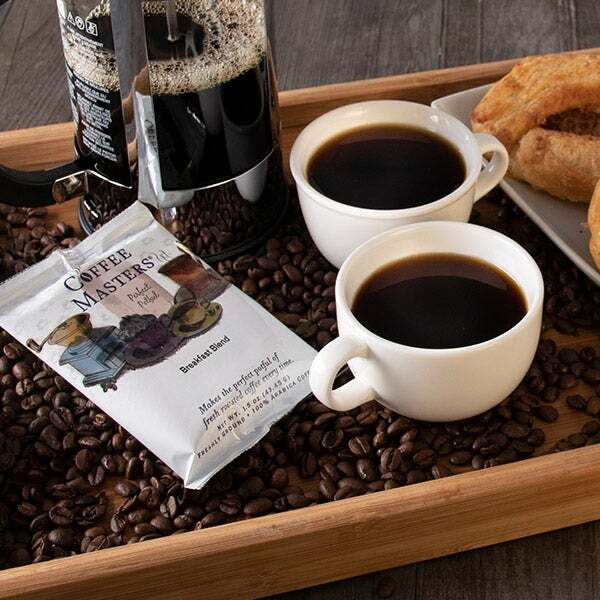 Your gift recipient will start their day in the best possible way!